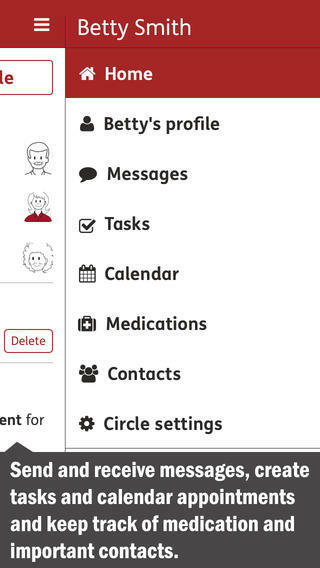 We’ve compiled a new list of free or low-cost digital resources for people living with Parkinson’s, which includes apps for monitoring, treating and streamlining care. 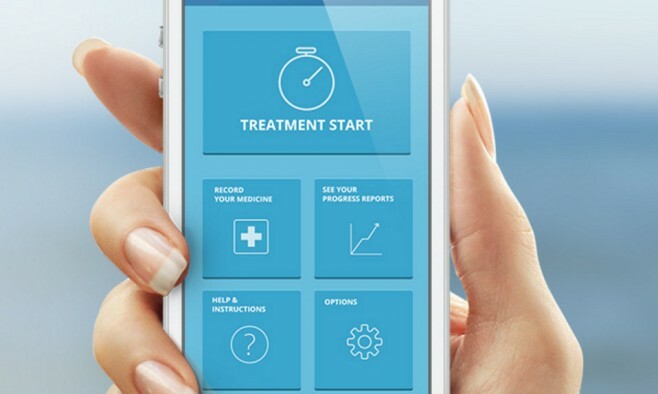 Set up uMotif health tracking with a unique registration code supplied by your health professional. 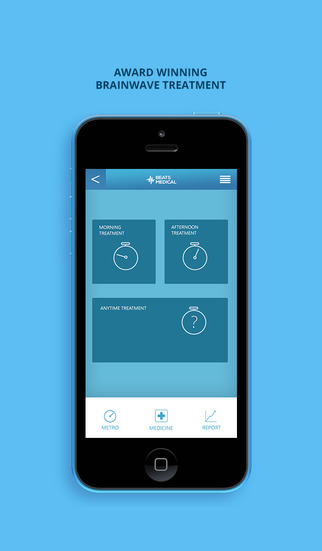 Log details such as sleeping hours, medication or whether you happen to feel dizzy one day. 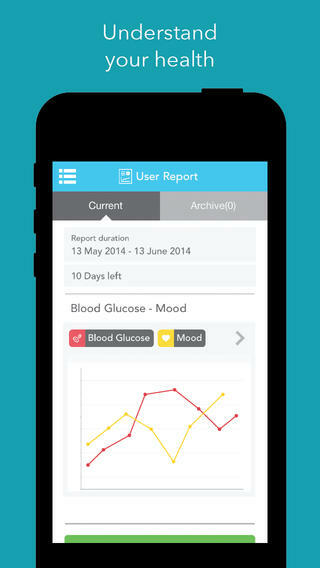 It allows you to keep a note of how you’ve been doing and create a photo diary that you can show to your clinician. Info: uMotif. Free download. Keep organised by creating a task and assigning it to any member of your Jointly circle. 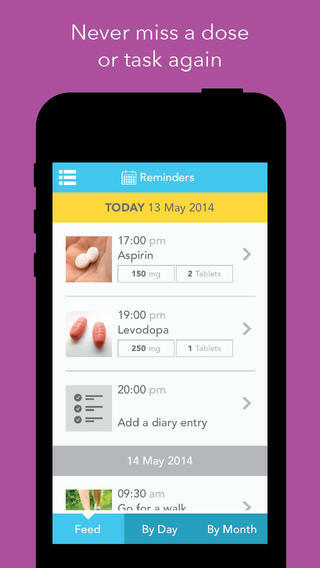 Keep track of current and past medication by uploading images to quickly recognise a medicine. Create date and time specific events and invite anyone in your circle. Info: Jointly. Price: £2.99 (GBP). 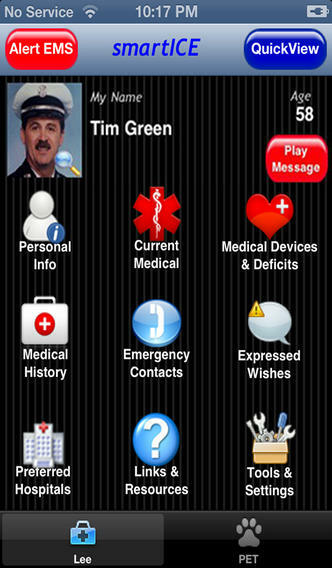 Record all of your medications and dosages with the PD Life app. Schedule reminders to ensure you take your medications on time and track and report your symptoms and side effects. Info: PD Life. Free download. This speech app has two practice tools: ‘Words & Phrases’, where a series of random statements are presented for the user to speak; and ‘Reading & Conversation’, a free-form area allowing longer practice sessions. With both tools a volume meter is provided as well as audio/video feedback. Info: Speak Up for Parkinson’s. Free download. A series of speech-exercise videos, each illustrating the tongue and lip movements necessary to produce consonant blends. Each exercise has an individual video, so focus can be on just the blends where most practice is needed. Info: SmallTalk Consonant Blends. Free download. Just open the app and instantly see everyone in your private Circle on the map. 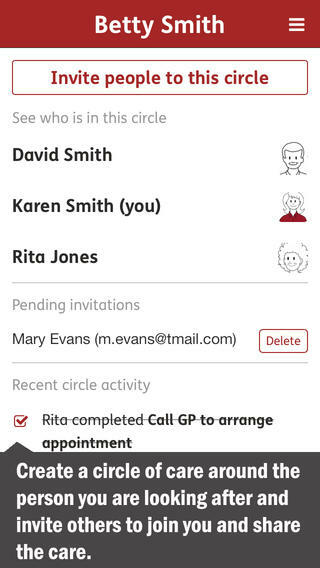 You can send a quick ‘check-in’ to let your circle know that you’ve arrived at your hospital appointment or exercise class and the ‘places’ features alerts you when Circle members come and go from their favourite spots. Info: Life360. Free download. There have also been upgrades to the apps previously featured. 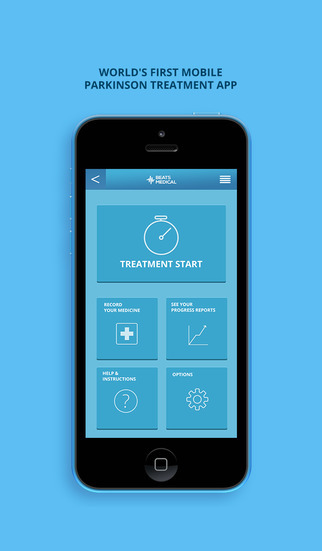 The Parkinson mPower app now has a newsfeed feature which provides information to study participants and the myHealthPal app has an enhanced activity stream and displays other health data. 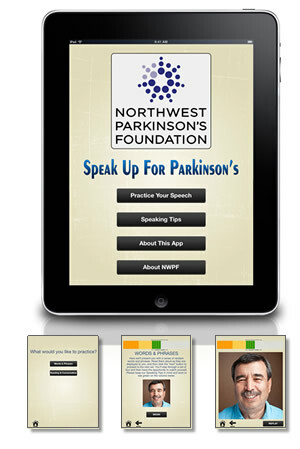 Read our original article, for a reminder about these and other Parkinson’s disease apps.